And most importantly – have a great time! ActivIpswich is a community–based sports programme. 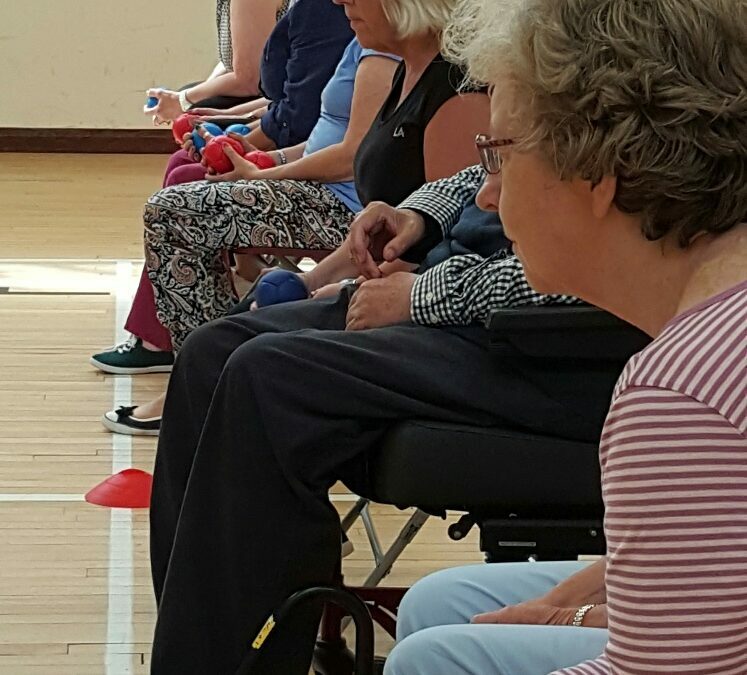 It is a partnership between ActivLives and Ipswich Borough Council and is funded by the National Lottery as part of Sport England’s Community Sport Activation Fund. Our programmes are particularly targeted at those who are 45 years of age and over. We welcome all new participants. Don’t worry about your playing standard – we are a project that provides for all levels of ability. The emphasis is very much upon the social as well as the physical benefits that can be gained from getting involved with regular physical activity. Many of our participants have either a long term health condition and/or a disability (35-40%). We tend to deliver slightly unusual sports in community venues, so please give us a look even you have never thought of yourself as being particularly ‘sporty’ – You might surprise yourself!